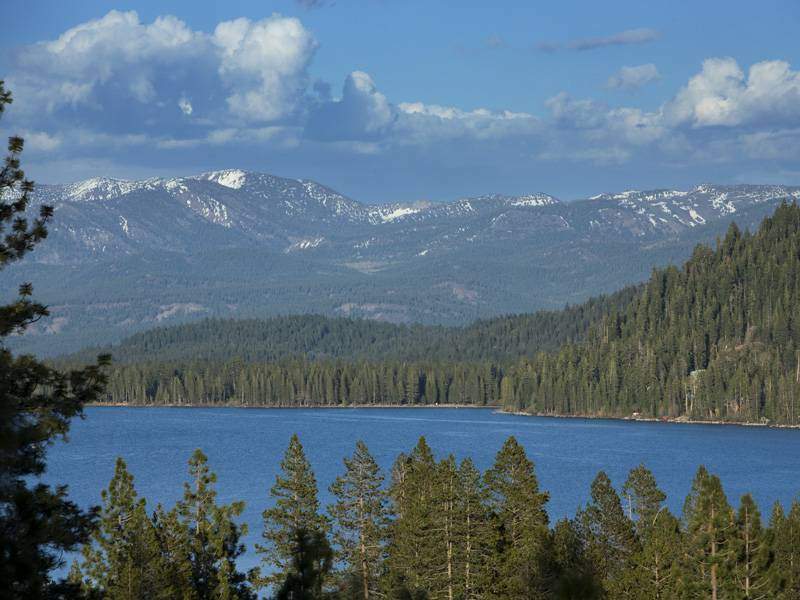 Donner Lake real estate begins at about $300,000 for smaller cabins and can well exceed $5,000,000 for larger lakefront homes. 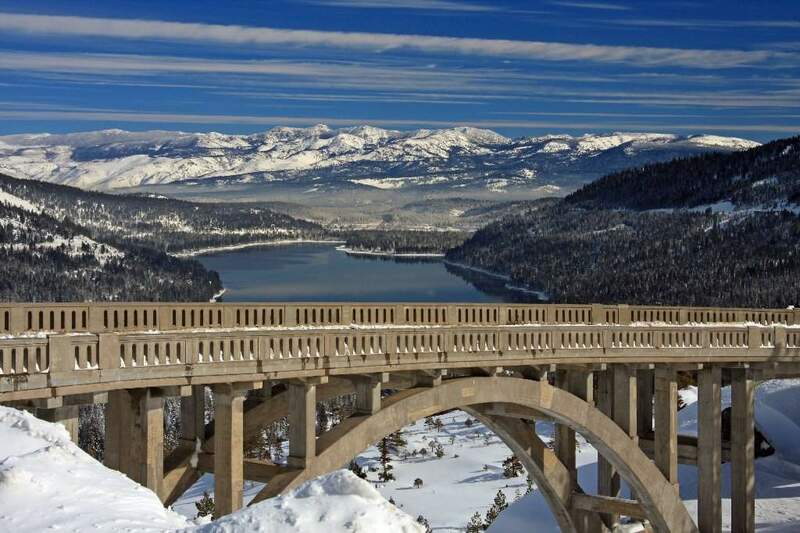 Donner Lake condos start at $50,000 and can exceed $600,000. 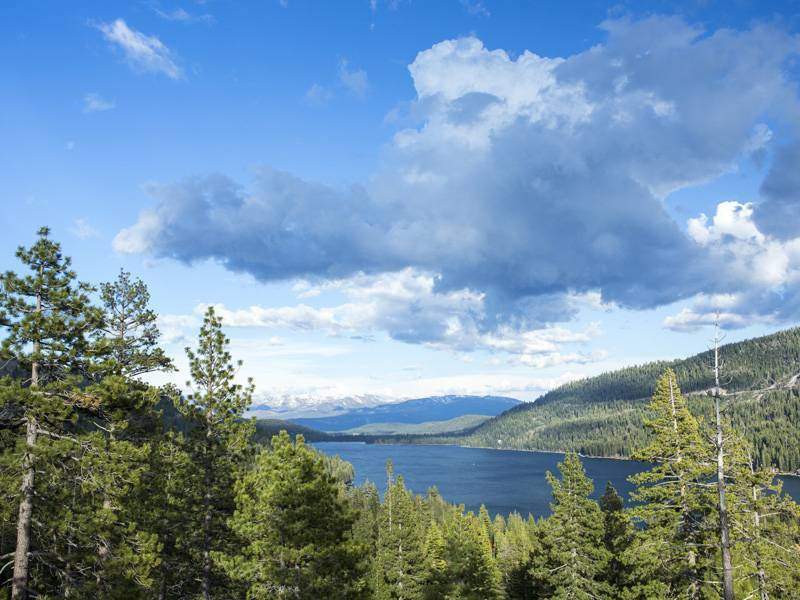 Donner Lake homes opportunities are many, including condos, through a range of classic mountain cabins, all the way to luxurious lakefront homes with panoramic views. 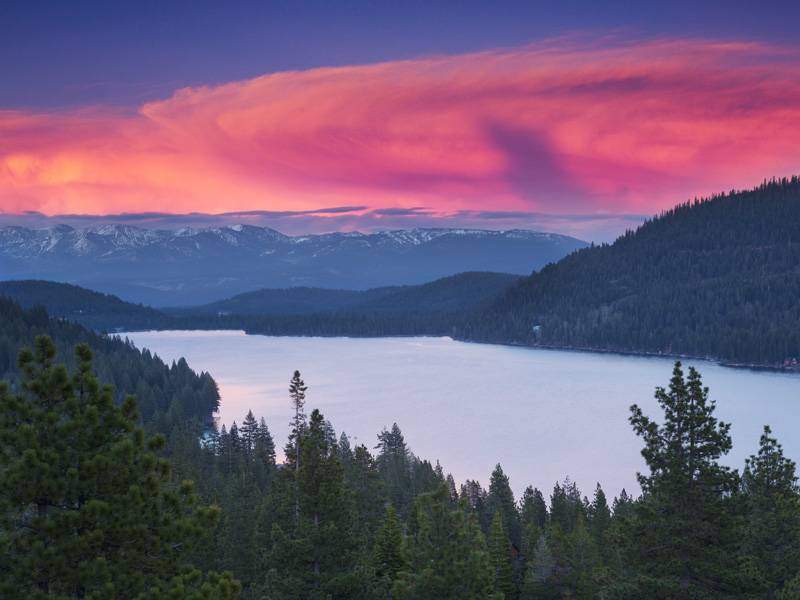 Donner Lake is located on the west end of Truckee and offers breath taking views of the Sierra Crest and nearby peaks. 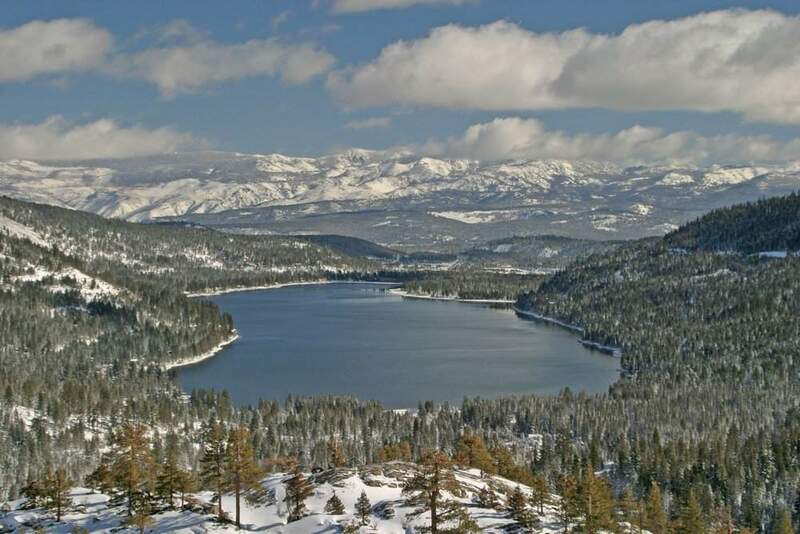 The Lake is bordered by Donner Memorial State Park and Donner Summit. The Lake’s name comes from the unfortunate Donner Party, which spent its fateful winter near the lake in 1846. 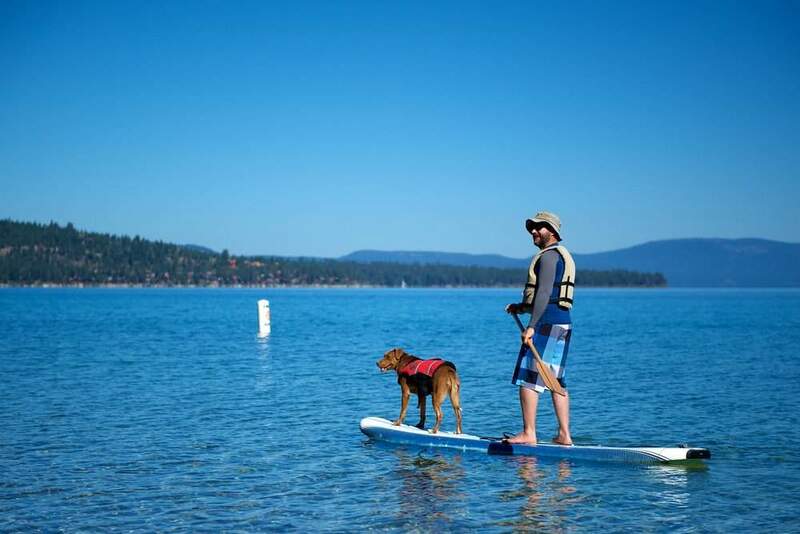 It was recently ranked along with Truckee in the Top Ten Lake Towns in the U.S.
With it’s charming cabins clustered around the lake it brings back fond memories we all have of the family cabin. 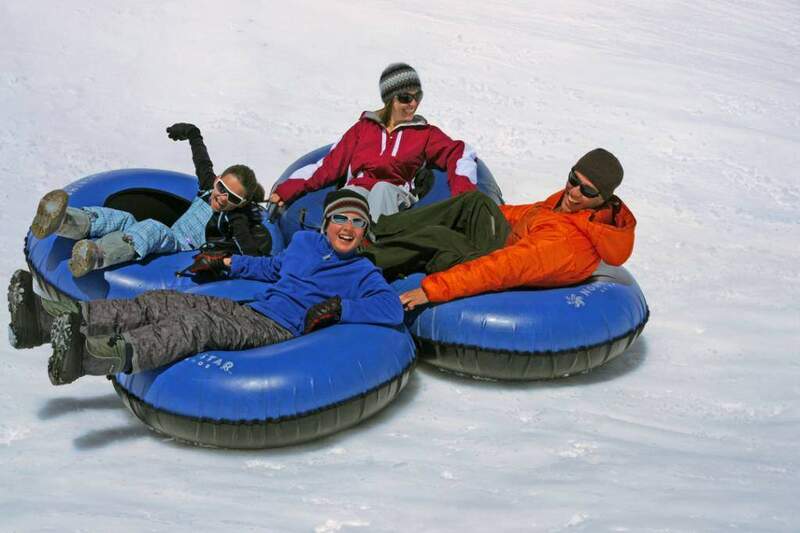 Donner Lake is conveniently located just minutes away from Downtown Truckee and a short drive on Historic route U.S. 40 brings you to the Summit ski resorts of Sugar Bowl & Royal Gorge. Enjoy wonderful fishing, boating, and water sports during the long summer days. West End Beach is a great place for a picnic, with sandy beaches, a playground, volleyball courts, BBQ pits, a snack bar, and of course swimming in the cool, inviting lake. There are also many public docks used for fishing, picnicking, and relaxing in the sun. 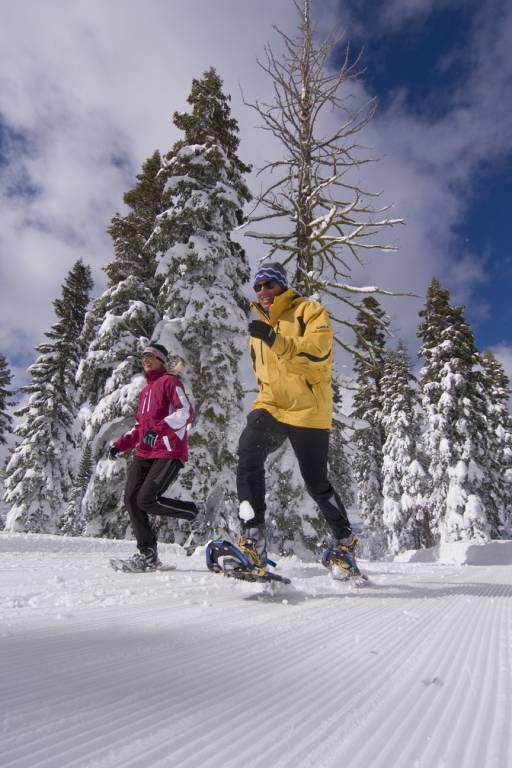 It is no wonder Donner Lake is often mentioned as one of the “Jewels of the Sierra”…the ideal choice for that family cabin in the mountains.